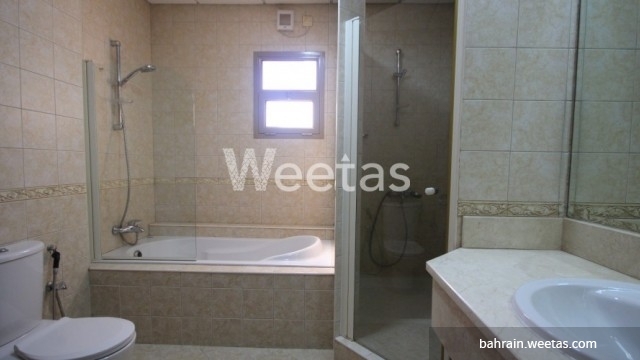 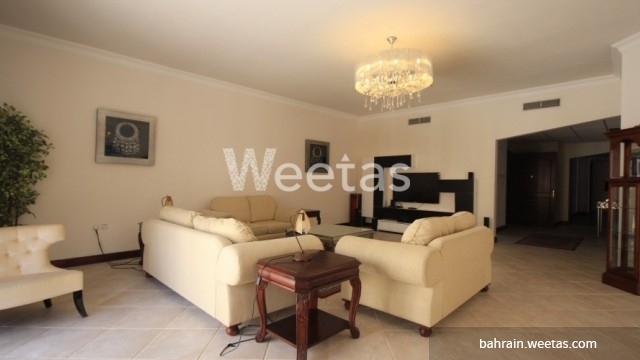 Luxurious fully furnished three-bedroom apartment for rent in Star View project in juffair. 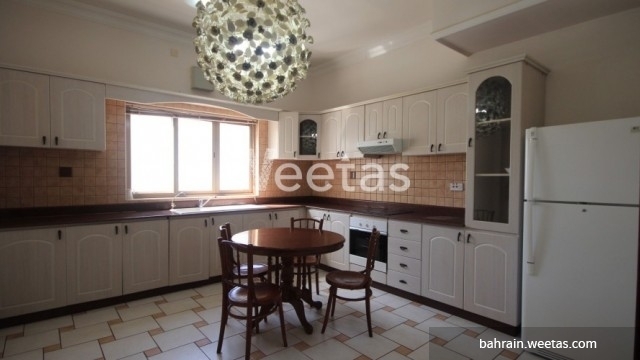 The area of the apartment is 259 square meters, and the apartment is fully furnished and fully equipped with all appliances. 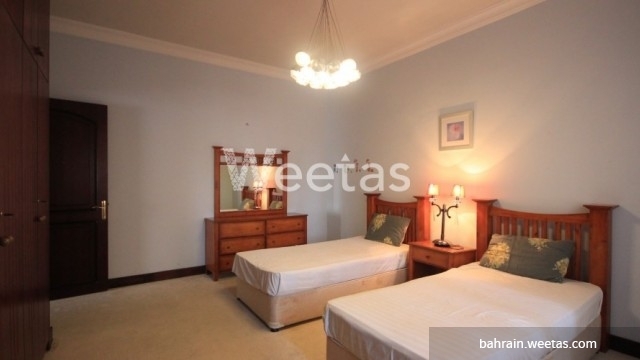 The flat comprises 3 bedrooms, 3 bathrooms, a kitchen and a living area. 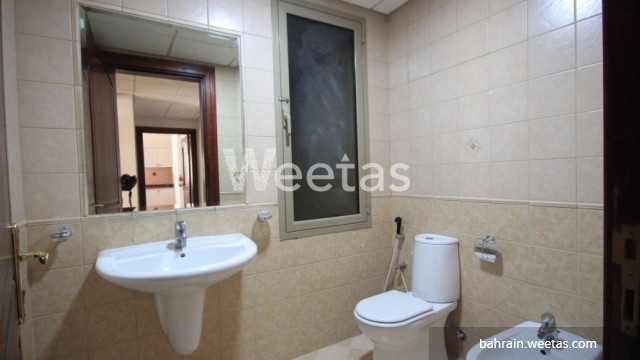 Rent is 750 BHD per month, including EWA up to 40 BHD. 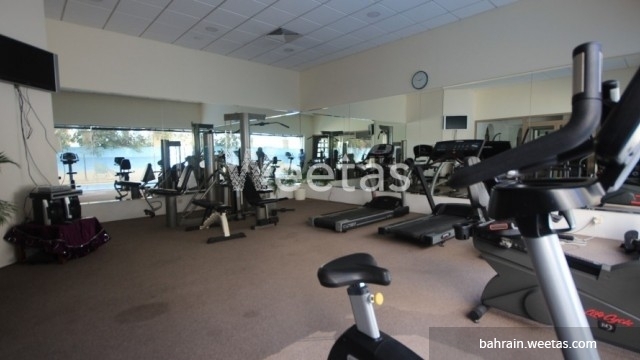 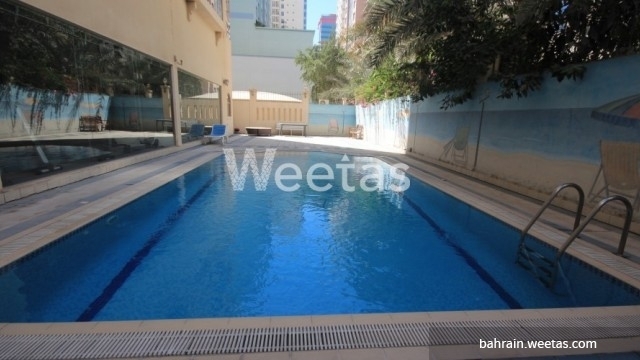 The excellent amenities in the building include swimming pool, gym, car parking, and reception.